Nehru Trophy Boat Race 2016 Live Coverage will be available On DD4 Channel. Every year dd malayalam channel airing the live coverage of nehru trophy boat race to keralites all over. saturday 13th august 2016 is the date of nehru trophy 2015 boat race. There is less chances for private channels airing the coverage of Nehru trophy vallamkali 2016. Nehru Trophy is conducting every second saturday of August Month. There are lot of coming to kerala for enjoying the biggest water sports event. We have posted about the live streaming for 2016 nehru trophy boat race. This year around 60 total boats registered to participate the biggest water sport event. There are lot of categories for nehru trophy boat race. Churulan Vallam, Iruttukuthy Vallam, Odi Vallam, Veppu Vallam (Vaipu Vallam), Vadakkanody Vallam , Kochu Vallam etc are some of them. Karichal, Kallooparamban, champakulam, Nadubhagom, Paayipaadu, Kaavalam, Alapaatu, Aanari, Cheruthana, Aayaparambu etc are some of the popular chundan vallam’s participating in Nehru Trophy 2016 boat race. We can expect the Live coverage of Nehru Trophy Boat Race 2016 On DD Sports channel. Live Streaming Links for Nehru Trophy Boat Race 2016 Will be update here. You can open those links and watch the live coverage through Your computer or Mobile devices. Its estimated that around 2 lakhs people are coming to enjoy Nehru Trophy Boat Race 2016.Earlier channels like Amrita TV, Kairali TV showed the live coverage of Nehru Trophy boat race. But now only DD Malayalam channel is showing the coverage of Nehru Trophy in television. Punnamada Lake at Alppuzha district of Kerala is hosting the venue of Nehru Trophy 2016.live streaming of Nehru Trophy 2015 boat race is also available. 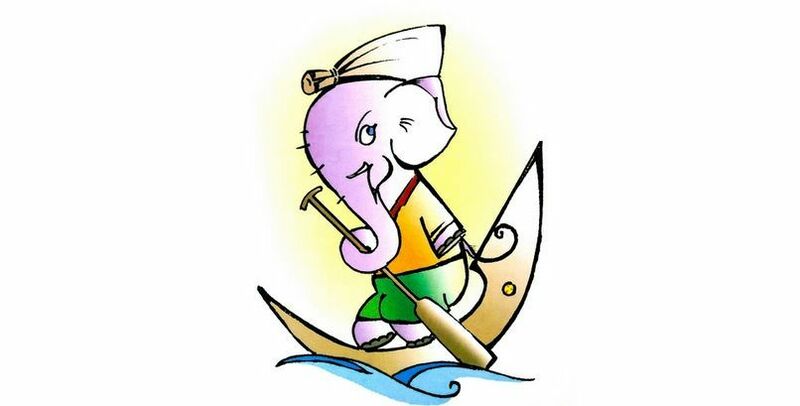 We will post about the links and other details of Nehru Trophy Boat Race 2015 here. You can watch it through Nehru Trophy Boat Race 2016 through those links. DD Malayalam channel is available on all the leading cable tv and dth services.